Throughout history, women have played a large role in the development of technology. This International Women’s Day, we recognize the contributions five great women have made in the advancement of technology. Ada Lovelace only legitimate child of poet Lord Byron. She was a mathematician during the 1800s. She worked with Charles Babbage on his Analytical Engine, which is considered to be the first general-purpose computer. Lovelace wrote the first algorithm specifically designed for a computer and is often credited as being the first computer programmer. 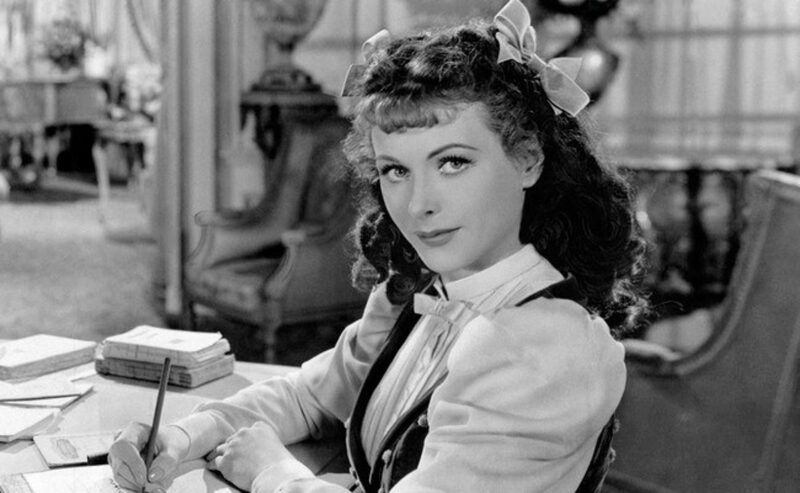 Though mainly known as an actress, Hedy Lamarr was also a successful inventor. During World War II, Lamarr and George Antheil created a frequency-hopping signal that could not be tracked or jammed. It was meant to improve radio-controlled torpedoes for the Navy, although the technology wasn’t adopted until the 1960s. Lamarr and Antheil also worked with spread-spectrum signals, which eventually lead to the development of GPS, Bluetooth, and Wi-Fi. Evelyn Boyd Granville was the second African-American woman to receive a Ph.D. in mathematics. She graduated from Yale University in 1949 and went on to work for IBM. Granville created computer programs to track the orbit of satellites for both the Project Vanguard and Project Mercury space programs. She also had a 30-year career as a professor. Radia Perlman graduated from MIT, where she was one of roughly 50 women in a class of 1,000. She quickly became a leader in computer science and has made many important contributions to the field. Perlman is most famous for creating the Spanning Tree Protocol, which was crucial in the development of the internet. Gwynne Shotwell received a Masters of Science in Applied Mathematics from Northwestern University. Originally planning to work in the automotive industry, Shotwell found herself drawn to spacecraft design. She is currently the President and COO of SpaceX, the first private company to successfully launch, orbit, and recover a spacecraft. Shotwell was inducted into the Women in Technology International Hall of Fame in 2012.